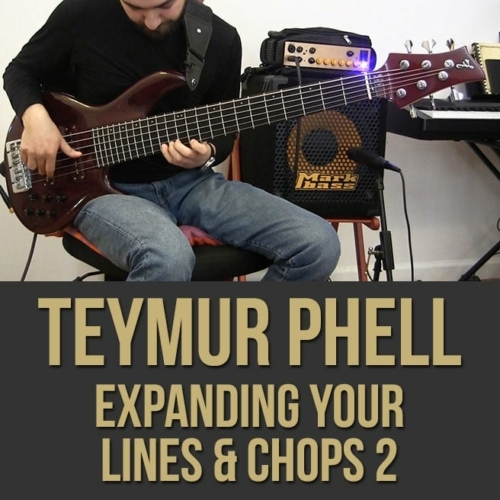 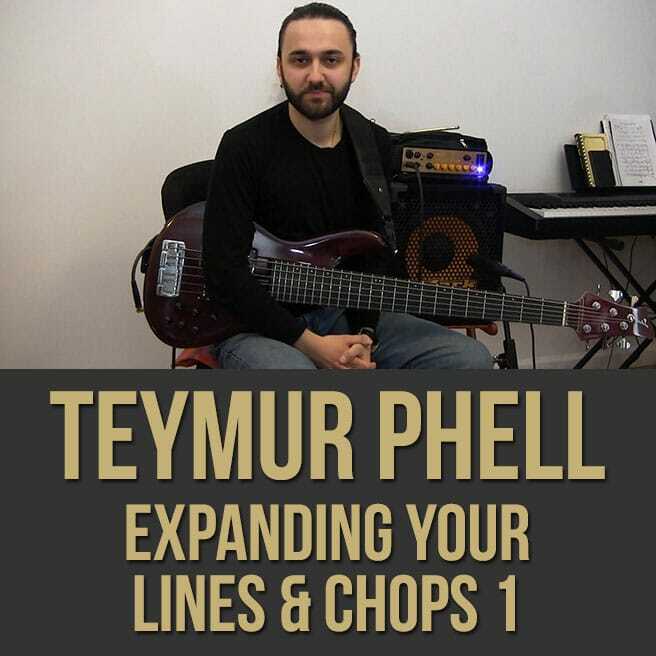 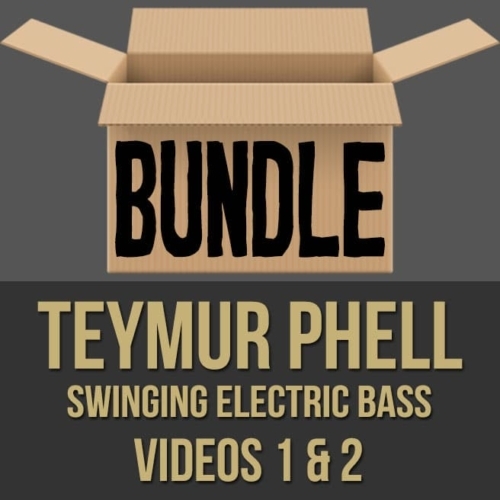 Description: In part one (1 of 2) of this "Expanding Your Lines & Chops" bass lesson series, bassist Teymur Phell (Mike Stern, Arturo Sandoval) shows you how to add life to your solos using specific techniques. 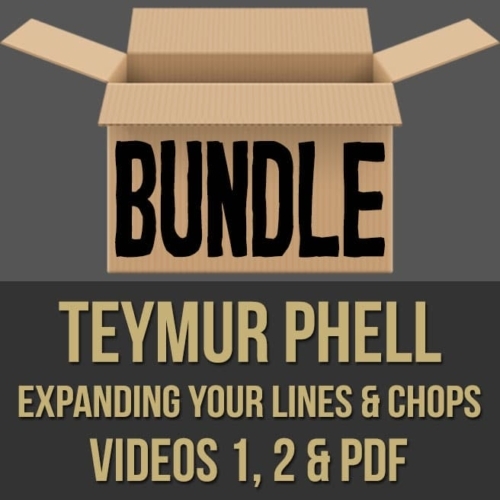 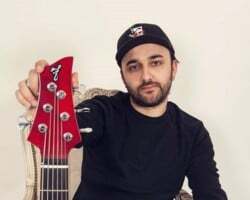 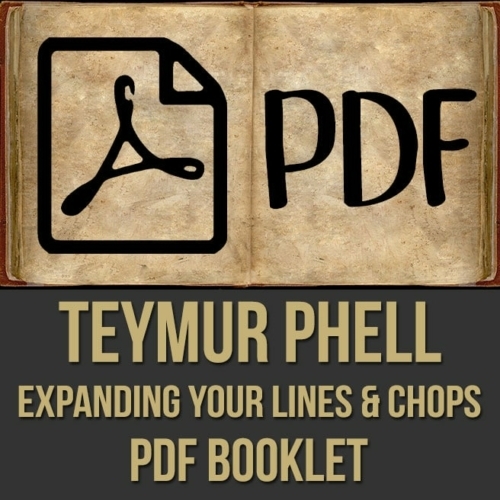 Teymur discusses and demonstrates how to break up scales in various ways, so that you can develop creative and unconventional lines over chords while building your chops. 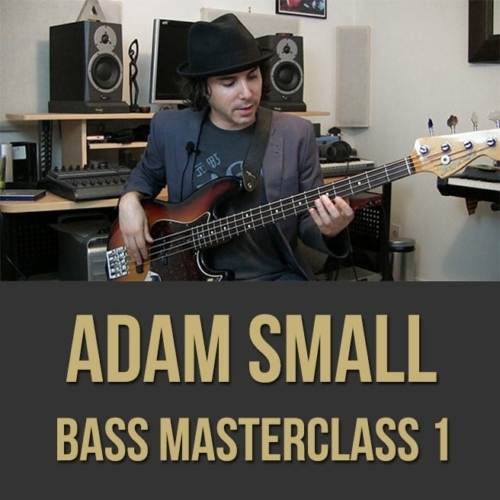 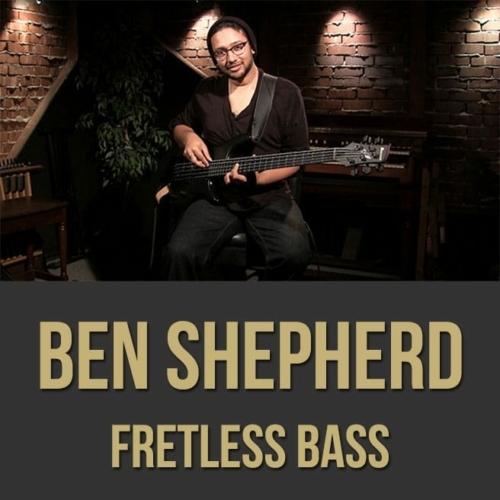 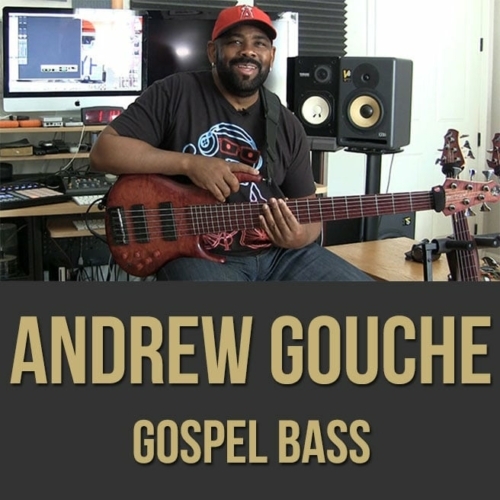 If you want to play some fresh ideas while improvising, so you can stand out from the crowd, this bass masterclass is for you. 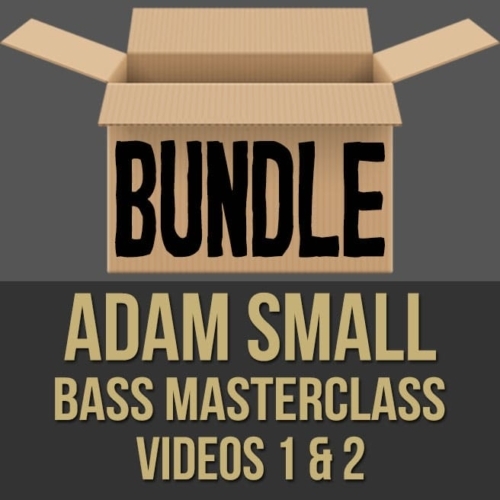 NOTE: You can purchase both videos and the PDF in this series at a discount here!